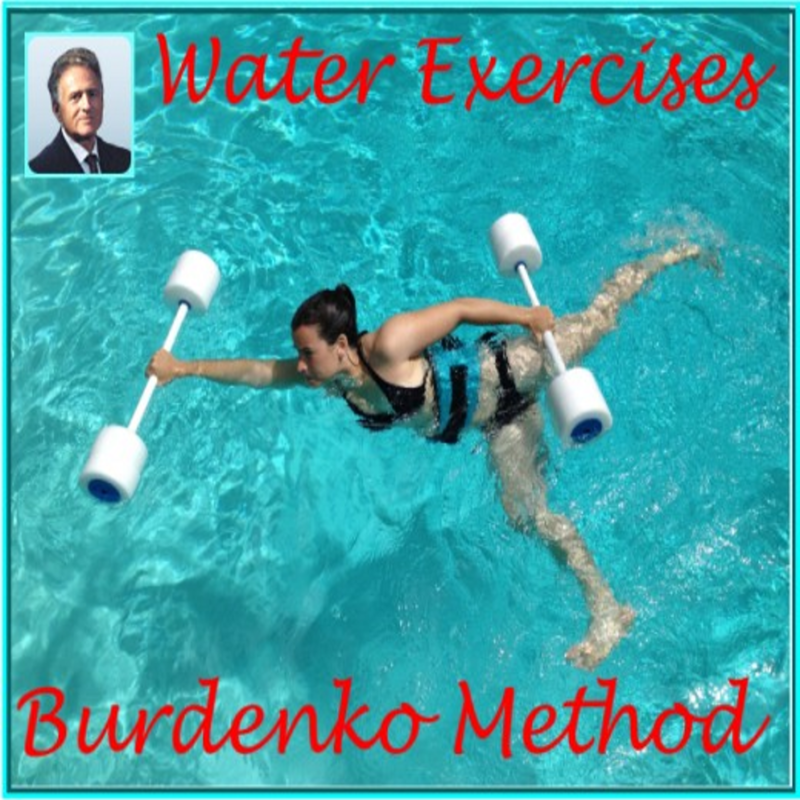 The Burdenko Method is the practical application of water and sports physical therapy combined with land exercise. For training and conditioning, or for rehabilitation, it works both as a preventive measure and helps patients recover from injuries. It is also used as a regular fitness routine. With optimal freedom of movement and safety, this form of pool therapy is suitable for any age or fitness level, from professional dancers and athletes. It is appropriate for children, teenagers, young adults, the middle-aged, and the elderly. Burdenko invented and developed a complete system; a structured and progressive program of specifically designed aquatic exercise using some special fitness equipment to target a particular need, ambition, or condition. Each level begins in water where the burden of gravity is almost removed, to make it easier. Once an exercise is performed satisfactorily in water, the same moves are practiced on land, outside the water. Burdenko proved that this approach provides the best workout to easily make progress and achieve the fastest results. So who is Burdenko? An element of risk, yet sure to be safe, makes the Burdenko method so much fun. Igor Burdenko was born in 1935 in Kiev, Russia. When Igor's father returned from the war, he was badly wounded. He had been a good swimmer before the war and turned to water for healing. But because of his wounds, he couldn’t actually swim. So he maintained a vertical position in the water where he felt so much better, with less pain and more mobility. This experience as a young child inspired Burdenko later in life, to develop his, now famous, aquatic physical education method. Dr. Igor Burdenko was educated in Russia where he received his Ph.D. in Sports Medicine and M.S. in Physical Education. He became the founder and President of the Burdenko Water and Sports Therapy Institute in Boston. More than forty years of teaching experience and research have made Dr. Burdenko one of the world’s leading authorities on the use of combined water and land exercise programs for rehabilitation and sports training. He has authored and co-authored four books and over one hundred articles on physical education, training, and conditioning. He gives seminars and lectures and consults on the design and implementation of therapeutic and sports facilities around the world. In May 2007 Dr. Burdenko was recognized by the Aquatic Exercise Association for his achievement and passion for aquatics when he received the Global Award for Lifetime Achievement. The Burdenko Method works from a scientific perspective, based on more than 40 years of extensive practice and research on the widest possible and broadest base of participants. Its approach emphasizes the importance of self-improvement without competition other than overcoming your own limitations. Those limitations may be of a physical nature, like an injury, stiffness, chronic pain, obesity, or a lack of strength and stamina in your body. Or you may be limited by mental handicaps, like a lack of courage, or confidence, burdened with a fear of failing or a fear of the unknown. Whatever your limitations may be, the Burdenko method proves that the seemingly impossible can be achieved. For example, what about running backward, lying on your side to simultaneously train the legs and the obliques? Watch the next video.to see how it can be done. The therapeutic effects of water are well-known. 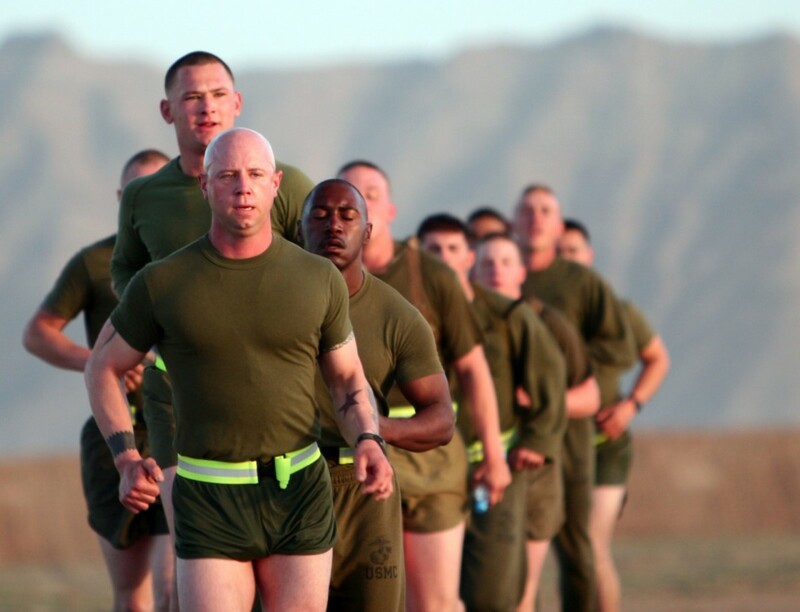 An exercise plan that mixes water and land exercises prepares you for moving better on land, where you belong. At first, you learn to move submerged in deep water wearing a light flotation vest. Now that your body is supported and does not have to fight the constant downward pulling forces of gravity so much, it can move in many mysterious ways that you never thought were possible before. You discover that while you're feeling lighter, it is harder to move against the water pressure. You encounter resistance and develop new strength. Meanwhile, hanging vertically in mid-water also creates some light traction on the bones. This loosens and relaxes the joints. So it becomes a win/win situation. 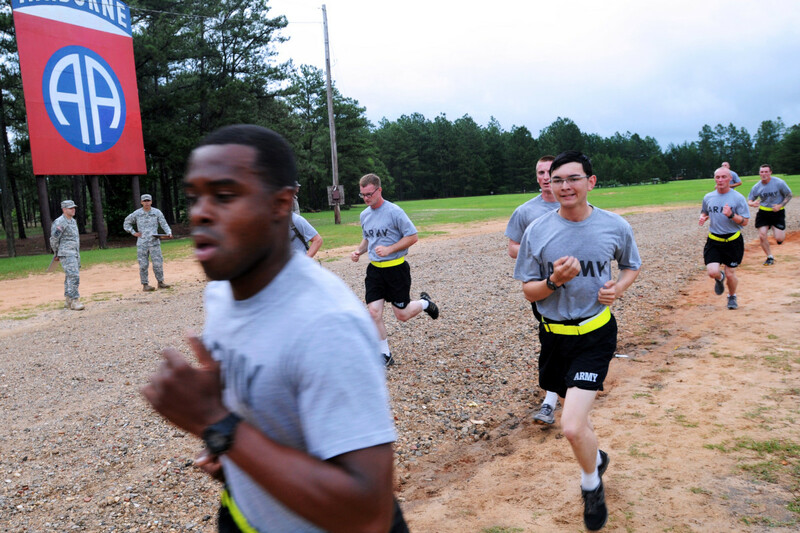 Being more comfortable, and feeling safer, you can take more risks and move better. Moving in the water loosens aching joints and can help reduce swelling. This mild stretching in the water creates space between the joints, taking the usual pressure off them. Gradually, as you become more mobile and stronger, you may move to shallower waters and gain more strength until finally, your body can cope easily with full-on gravity on land, outside the water. Canadian champion figure skater Nancy Kerrigan suffered a knee injury just before the 1994 Olympics. She contacted Igor Burdenko, who promptly told her to strip down to bare minimum and dive in the pool. “Water training reduces the stress on your joints and strengthens muscles that help keep your body balanced”, he told Nancy. Less well-known, but even more impressive, are the results achieved by the Burdenko Method with people who have arthritis or other chronic pains — from lower back pain, stiff necks, frozen shoulders, and knee or hip trouble. It has even helped those with some degree of paralysis. By combining water and land exercises in a specific manner, the results of the Burdenko Method are staggering. Hence it is becoming increasingly popular, with over 160 related training centers worldwide. Watch the next video for a demonstration of shallow water exercises to work on healing chronic shoulder pain, using short barbells, long barbells, stripboard, and tubing. While doctors usually tell their injured patient to “rest” and take painkillers, Burdenko understood that the body works as a whole to heal itself. Soft, targeted movement is paramount in trying to cure an injury. He uses aquatic exercise to loosen and strengthen the body in order to get rid of pain. Burdenko also recognized that where it hurts is not always the problem. A symptom may indicate a problem elsewhere in the body. The phenomenon is called "referred pain". The onset of a heart attack is the best-known example of such referred pain when a restricted feeling may be experienced in the chest, or a sharp pain in the left shoulder, in the arm or even the hand. By treating the whole body, the Burdenko Method has a holistic approach, giving sufferers a better chance to heal without harmful medication or even surgery. Can you really walk on water like Jesus? 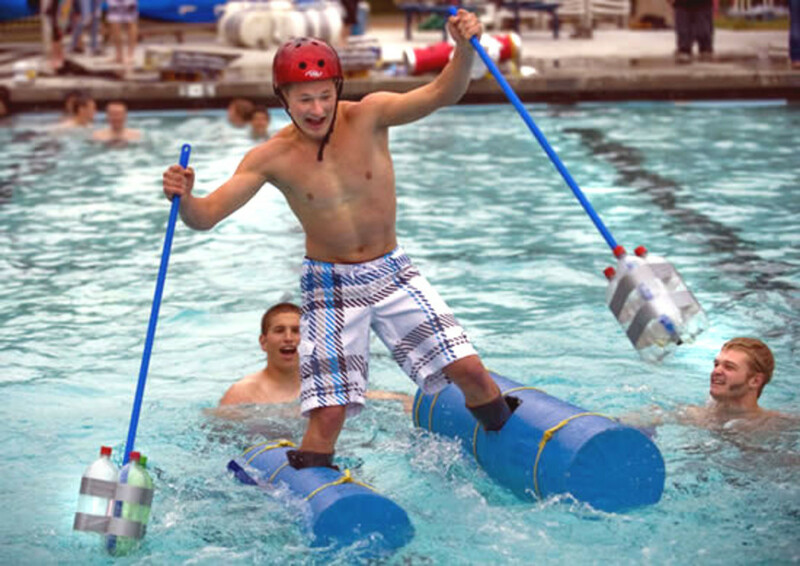 Not quite, but the Burdenko Water Walkers I use with my children in our local heated pool therapy environment give us a fun and effective aquatic exercise to maximize muscular activity enhanced by warm water resistance. 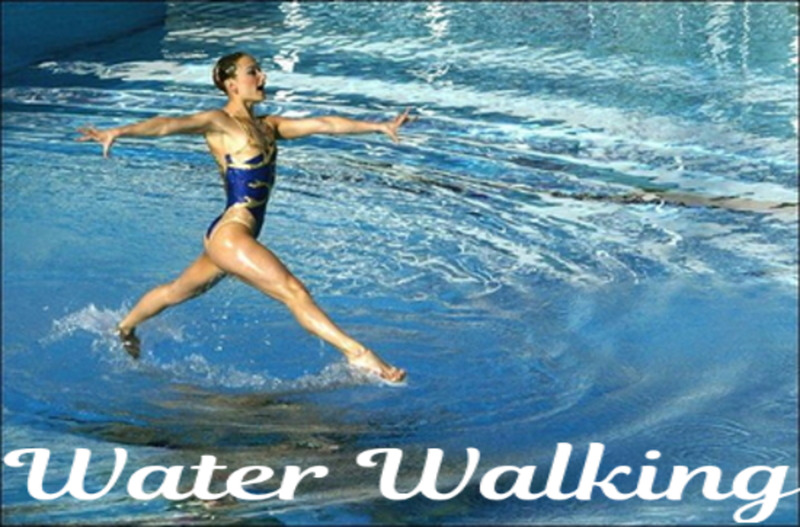 Water Walkers help improve balance and coordination for all fitness levels ranging from athletes to those recovering from injury or with leg muscle or joint problems. Had YOU ever heard of the Burdenko Method? No, I had never heard of the Burdenko Method until I read this article. I have heard ot it but was not quite sure what it was until now. Yes, I know the Burdenko Method and practice it myself. Anyone who likes swimming and spending time in the pool, can now rake the benefits of aquatic physical therapy and have something extra to look forward to. Whether to recover from an injury, to help cure arthritis, or as a regular exercise plan, you can now train to play and have fun, take more risks, i.e go further, because you know that when you accidentally lose your balance, a splash in the water will never hurt. It is so much fun to do, Burdenko makes you feel as lively and happy as a child all over again. Try it! Where Can You Find a Burdenko Certified Trainer? There are Burdenko qualified teachers worldwide or you can take an online course in Burdenko, even study for a qualification yourself if you cannot find anyone in your area. Please feel free to share your views or ask a question in the discussion below. Will the Burdenko method strengthen my knee? A recent study by Drs. Mary Sanders and Daryl Lawson concluded that “an aquatic environment may be ideal during all phases of rehabilitation post surgery.” Even after a two year period after knee replacement, targeted exercises in an aquatic environment relieves pressure on sensitive joints and allows patients to slowly rebuild their strength. Where can I find a Burdenko board with the two Velcro handles? Absolutely KrystalD, there is no better workout strategy than playing and enjoying what you do. Then, you'll achieve results because you'll always come back for more and won't give up so easily.